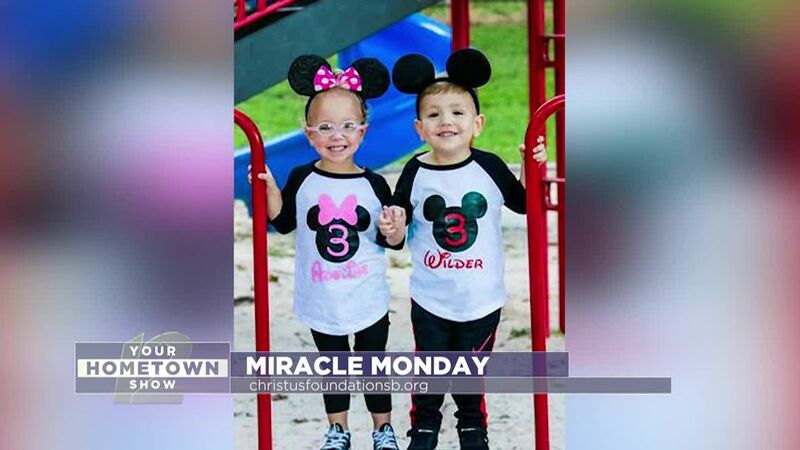 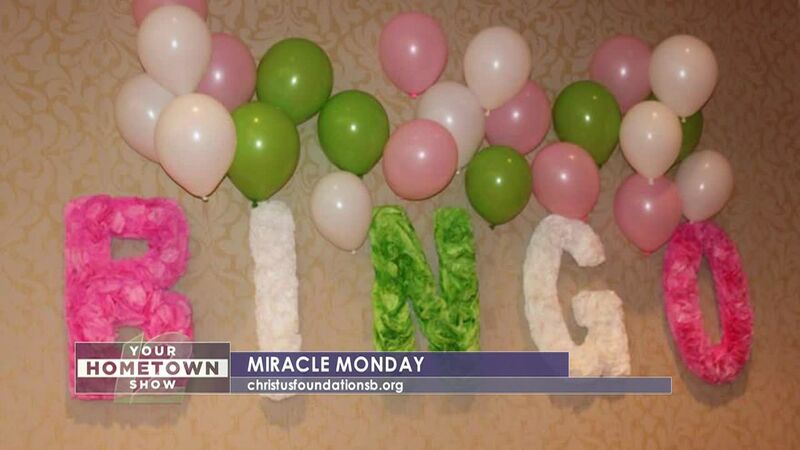 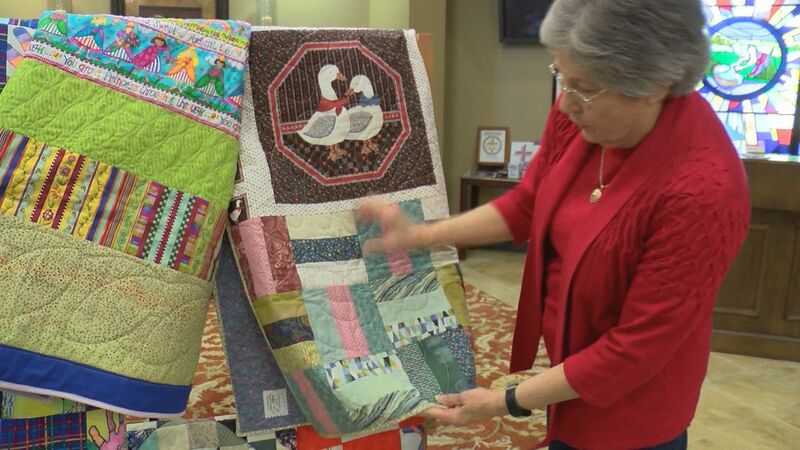 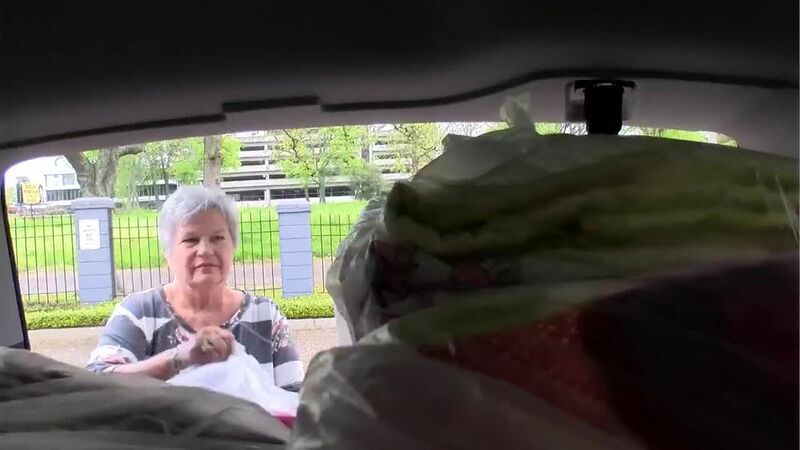 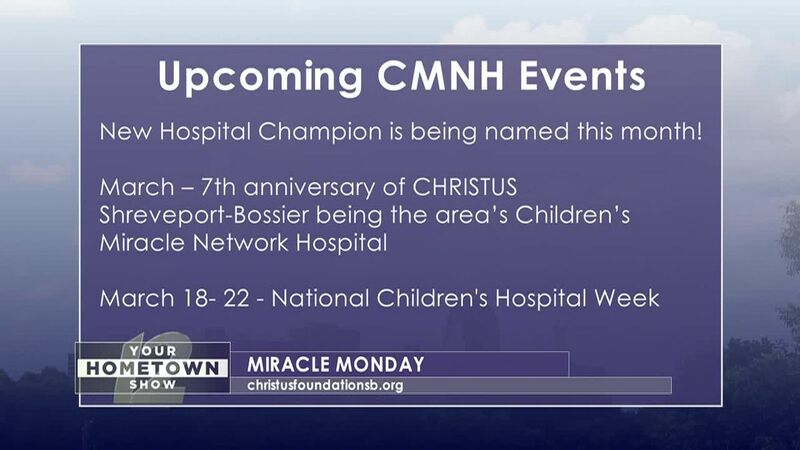 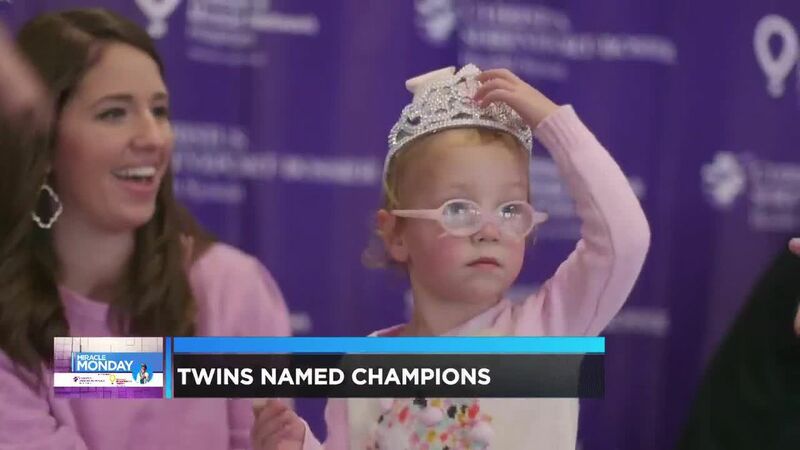 CHRISTUS Shreveport-Bossier recently announced twins Wilder and Adeline McFarland have been named “champions” for the hospitals' Children’s Miracle Network. 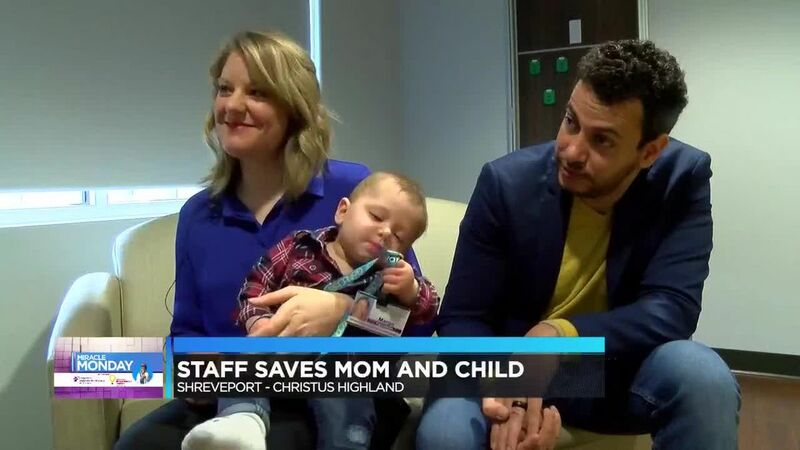 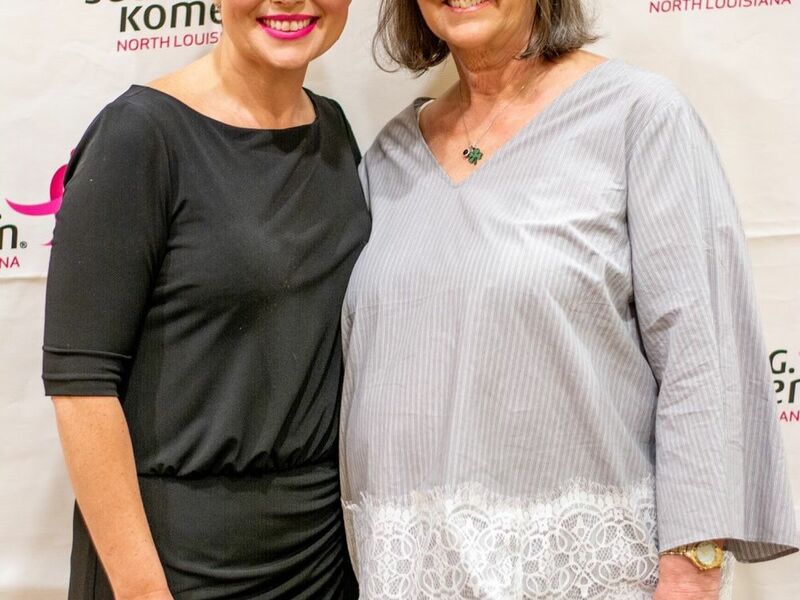 A Shreveport mom credits the quick thinking of doctors and nurses for saving her life and her unborn baby in the moments before giving birth. 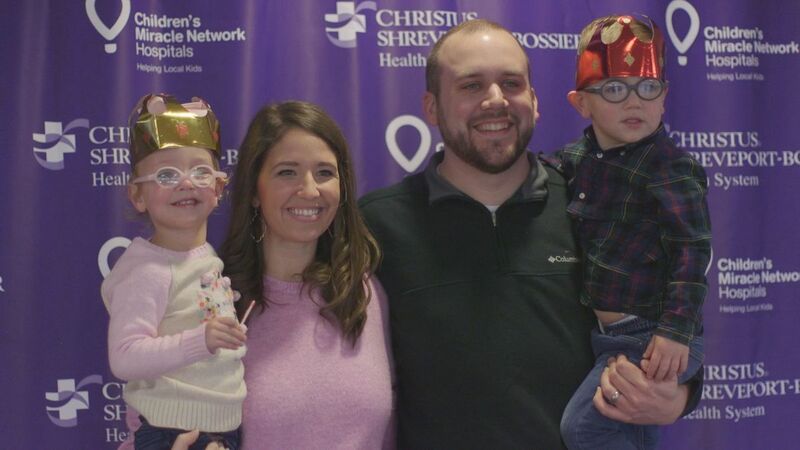 With the new year beginning some people are working hard to meet their New Year’s resolutions — but don’t forget your kids.